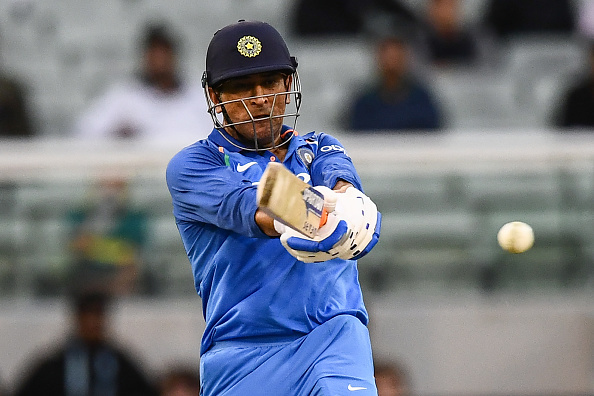 MS Dhoni scored three fifties in three matches in the series. 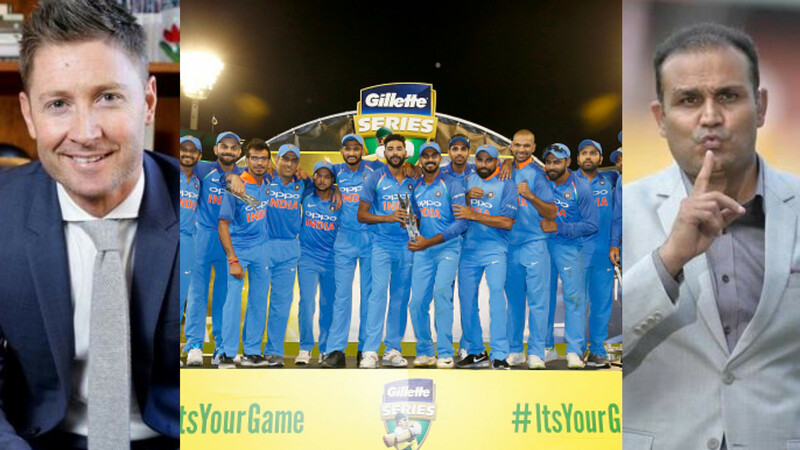 After winning a historic Test series down under, Team India registered yet another cap to their feather as they won their first ever bilateral ODI series in Australia, as they won the third ODI at MCG by 7 wickets. Australia managed to post just 230 runs on the board after being asked to bat first by Kohli, who won the toss. The main architect of Australian innings’ destruction was Yuzvendra Chahal, who picked a career best 6/42. Bhuvneshwar Kumar and Mohammad Shami pitched in with two wickets each, as only Peter Handscomb managed to pass 50. 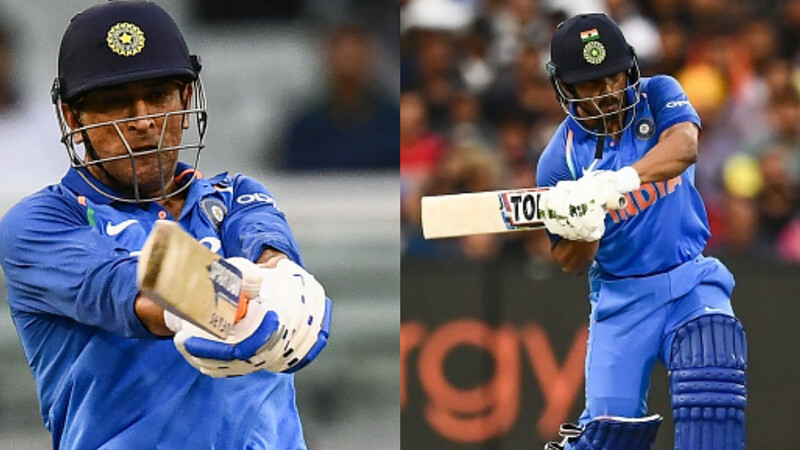 In reply, India was in a spot of bother in the chase with the score on 113-3, when the experienced MS Dhoni was joined by Kedar Jadhav and the duo stitched an unbeaten 121 runs for the fourth wicket and took India home in the last over for a 7-wicket win. Jadhav scored an unbeaten 61 with 7 fours. 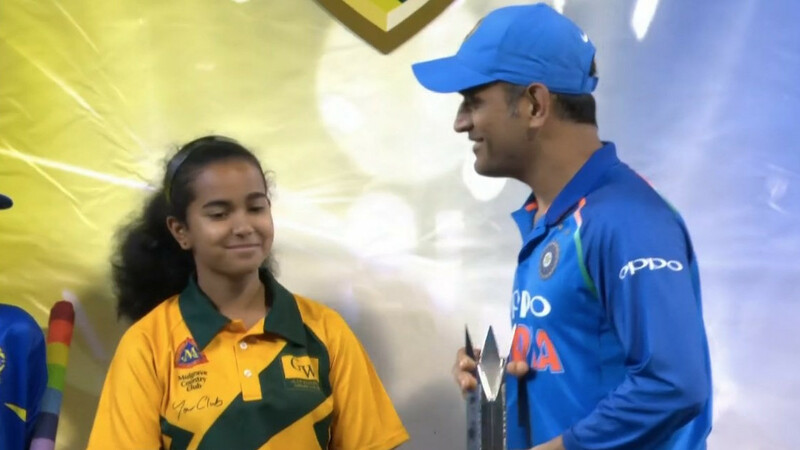 However, the innings was held together by MS Dhoni, who scored his third straight fifty in the series and ended up on 87*. His performances in the series also earned him the Man of the Series award. 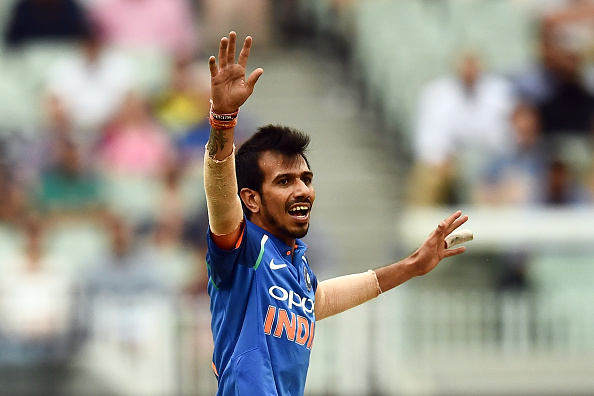 Yuzvendra Chahal was awarded Man of the Match on his return to ODI side for his 6/42, the joint best bowling figures for an Indian bowler in ODIs in Australia. Chahal said, "I enjoyed bowling for the first time in Australia (internationals). The ball was spinning a little bit, so I planned to bowl slow and vary my pace. Looking forward to the New Zealand series."